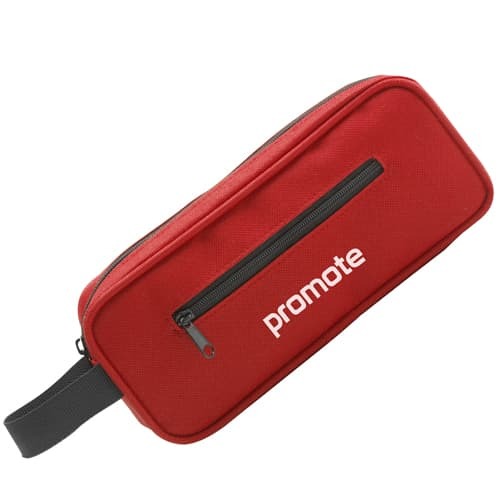 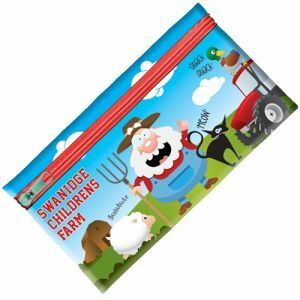 Promotional AZO Free Pencil Cases manufactured with high quality, durable 600D polyester and available in a small selection of eye-catching, modern colours that are certain to draw attention to your logo or brand in any environment. 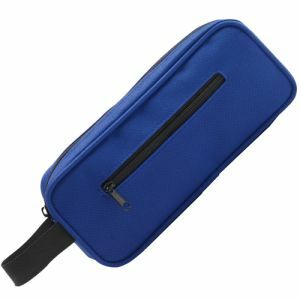 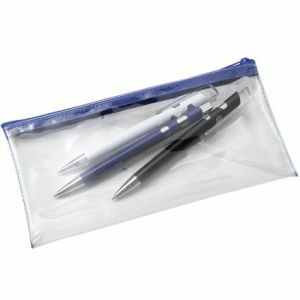 This printed Pencil Case offers a zippered closure for extra security plus a handle for easy transportation. 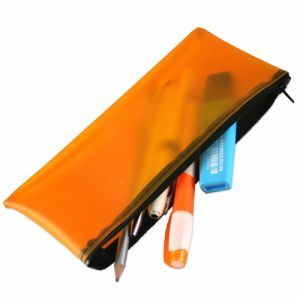 The AZO free design means that only approved and regulated dyes were used. 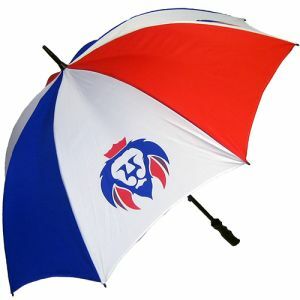 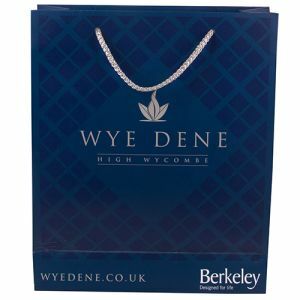 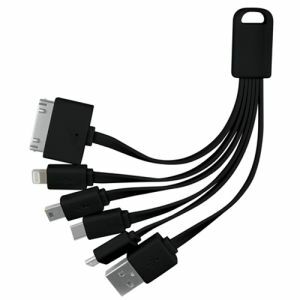 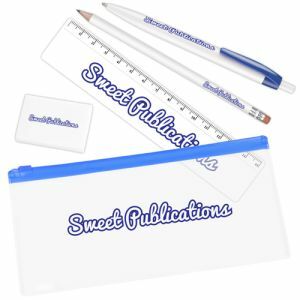 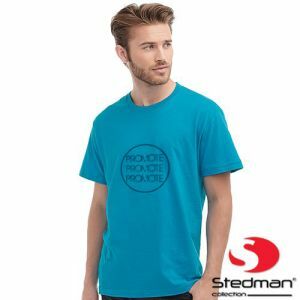 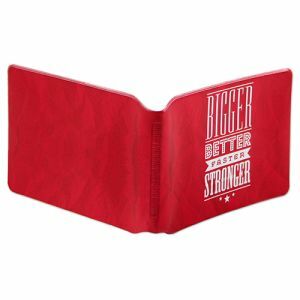 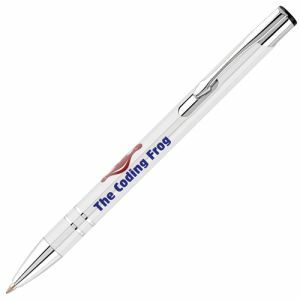 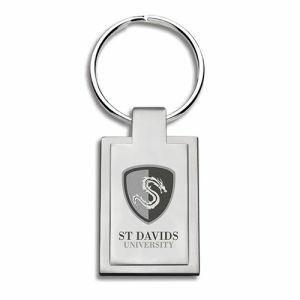 A highly practical promotional tool ideal for any campaign or business.